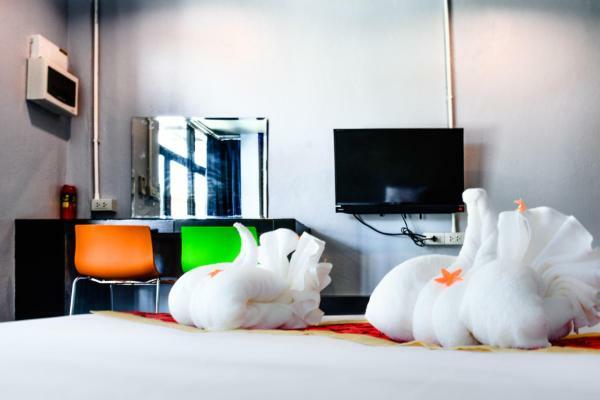 Hotels near Krua Thara Seafood Restaurant. Prices & Easy Booking‎! 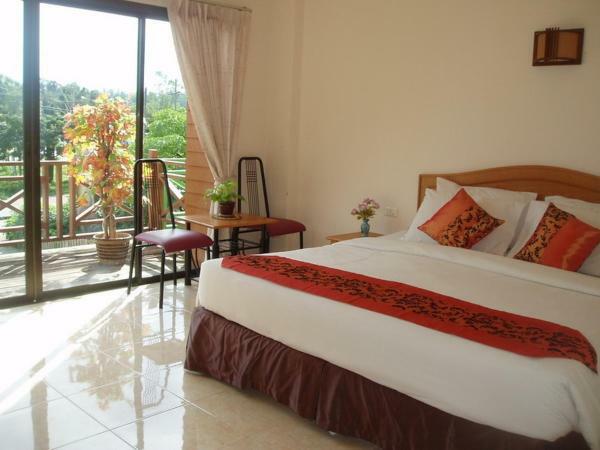 Ao Nang Garden Home Resort is located within a 2-minute walk to the city centre and a 2-minute drive to Ao Nang Beach. It offers simple rooms with air-conditioning. Guests can book sightseeing trips to nearby islands at the tour desk. 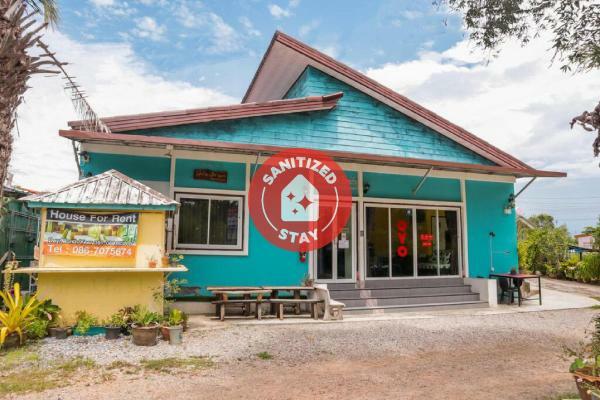 Located only a 10-minute walk from the beach in Aonang, Life and Love Resort offers free bikes and comfortable air-conditioned rooms with free Wi-Fi access. Free private parking is available. 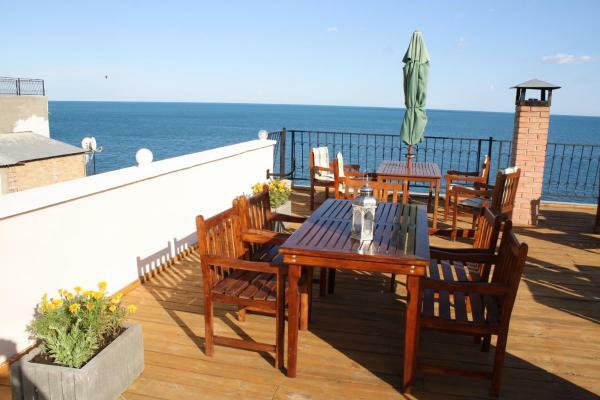 Loma Place provides modern, air-conditioned rooms with free Wi-Fi and a terrace. 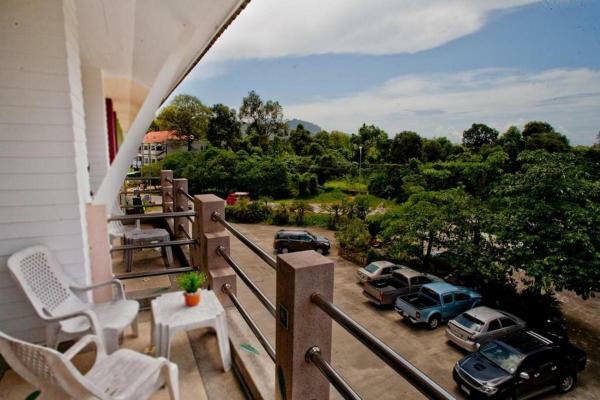 A 10-minute drive from Aonang Beach, the property has a 24-hour reception and offers free private parking. Noppharatthara Pier is a 5-minute drive away. A short distance from Nopparat Thara and Ao Nang beaches, Bida Daree Resort offers comfortable rooms and free Wi-Fi in the lobby. Guests can spend the day lounging by the outdoor pool. Located on Nopparat Thara Beach, Pornthep Mansion is just 5 minutes’ drive from Nopparat Thara Pier. It features a Thai restaurant, a tour desk, and a 24-hour reception. Free Wi-Fi is available. Offering a restaurant, Aonang Resotel is located 900 metres from Npparat Thara Beach. 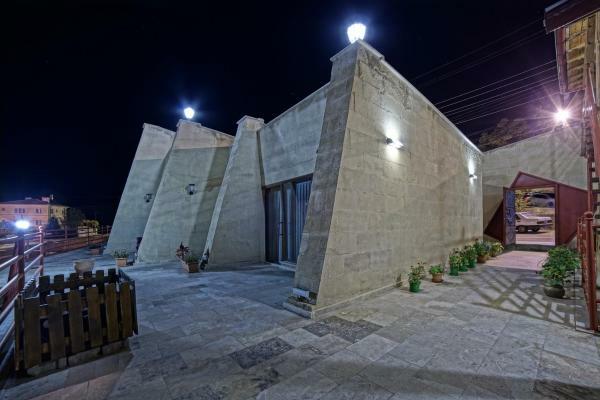 It provides rooms with air conditioning and free Wi-Fi access. Guests enjoy free shuttle service to the beach. 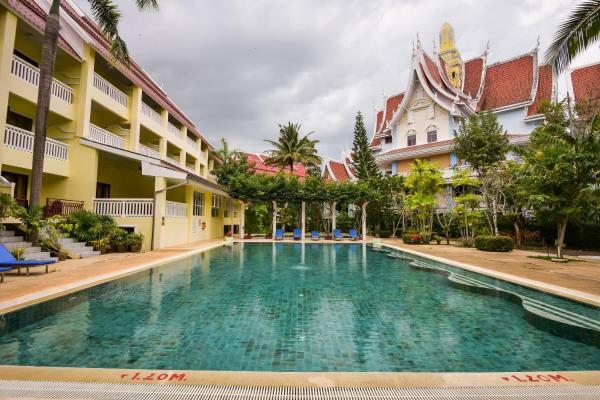 Set in Ao Nang Beach, an 11-minute walk from Ao Nang Krabi Boxing Stadium, Nemo 2 Resort has rooms with free Wi-Fi access. 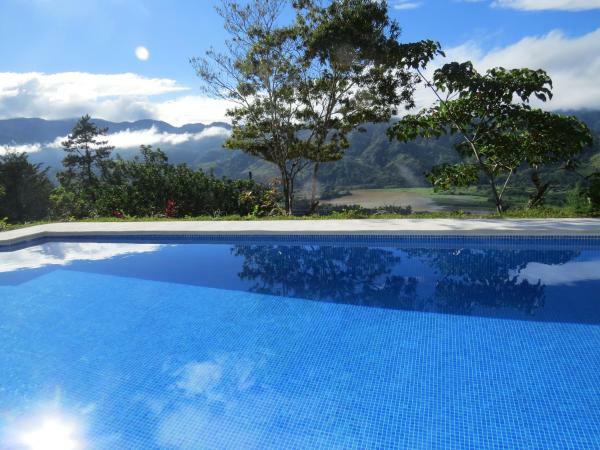 The property is situated 6 km from Dragon Crest Mountain and 800 metres from Krua Thara Seafood Restaurant. Exclusively located along the Nopparat-tara Beach, Aonang Ayodhaya Beach Resort provides luxurious beach resort accommodation amid beautiful landscaped gardens. 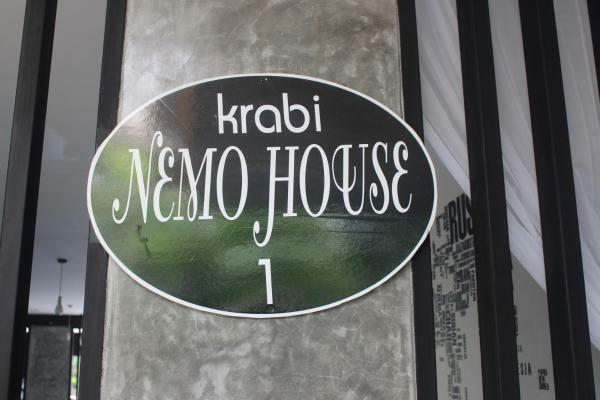 Located in Ao Nang Beach, within a 12-minute walk of Ao Nang Krabi Boxing Stadium and 5 km of Dragon Crest Mountain, Krabi Nemo House offers accommodation with a garden and a terrace, and free Wi-Fi. 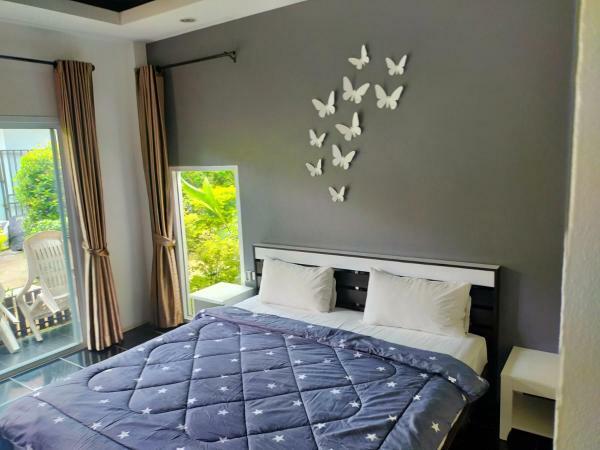 Offering air-conditioned rooms in the Nopparat Thara Beach district of Ao Nang Beach, Al Salam KB Guest House is a 10-minute walk from Ao Nang Krabi Boxing Stadium. 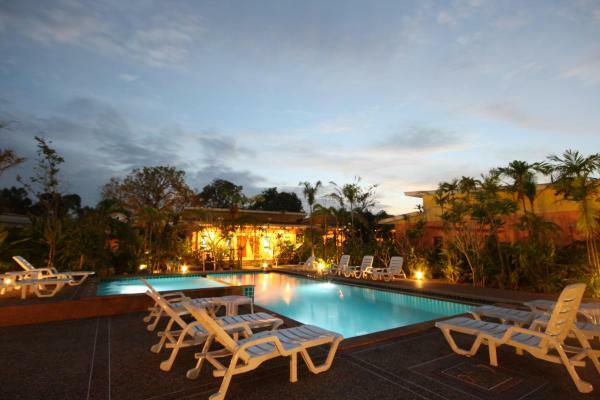 Offering an outdoor pool, Baan Dahla Resort is located a short walk from Nopparat Thara Beach. A free transfer is provided to the beach. Free Wi-Fi access is available in the lobby. 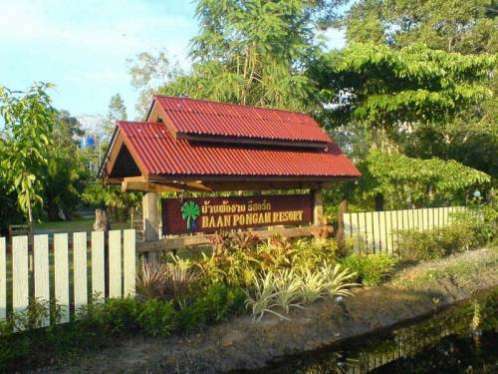 Baan Po Ngam Resort is located on Nopparat Thara Beach in Krabi. 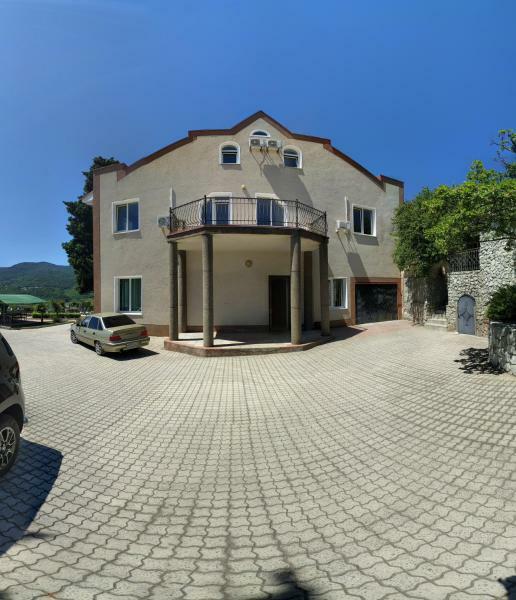 It features a swimming pool, restaurant and rooms with a balcony. Free Wi-Fi and parking are provided. Located at Ao Nang Beach, Raya Guest House is only 600 metres from Nopparat Thara Beach. Featuring air-conditioned rooms, it also has an on-site tour desk. 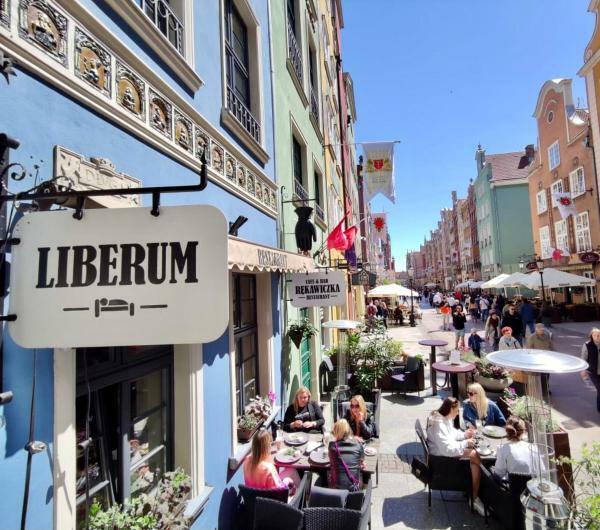 Free Wi-Fi in all areas and free parking are available.